UL-94 V0 compliant flame retardant ABS plastic that meets the most demanding requirement. Robust lightweight construction that is strong and flexible. Reversible mounting orientation to fit existing cable arrangement. 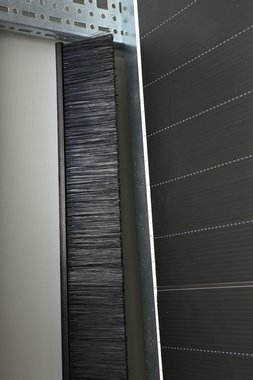 German engineered and produced brush panels with the highest quality materials and precision. 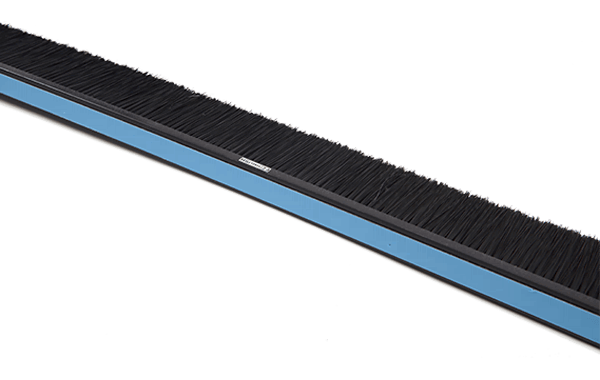 Brush Panel 800mm are designed to block airflow on the side of the racks. The non-intrusive design allows the brush panel to be installed in conjunction with existing cabling. It comes in 800mm long strip with 50mm long bristle and a high quality self adhesive strip for easy installation.